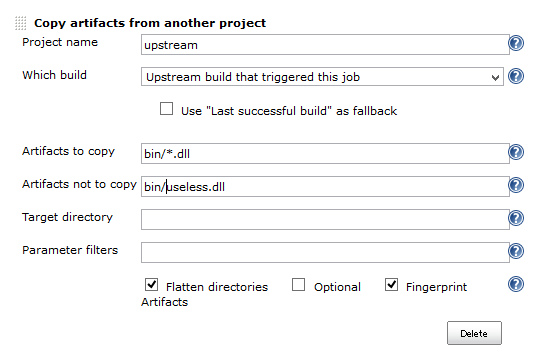 JENKINS-23444: Build doesn't fail even a file in "Artifacts to copy" doesn't exist. This is a designed behavior, and the problem is the inproper help texts. [JENKINS-14900] [JENKINS-18662] [JENKINS-23444] Fixes for filter.